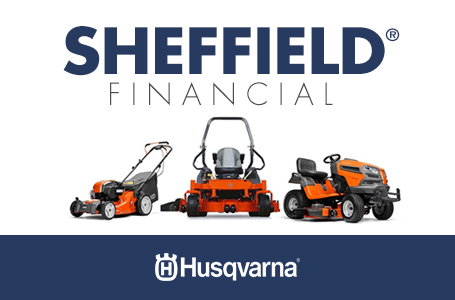 The second generation of Husqvarna's 545 chainsaw is a 50cc unit that's ready for felling, limbing and bucking of small and midsize trees. 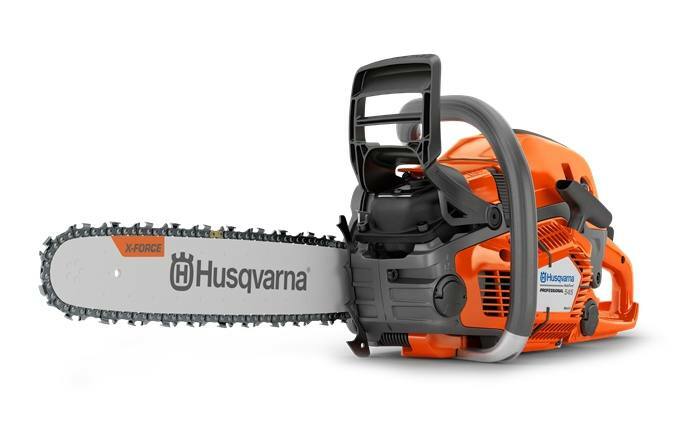 Designed for professional forestry and tree care crews, this durable saw has improved power and a slimmed-down design. A host of innovative features guarantee comfortable and efficient operation, season after season.